Fire away, bring your questions, no holds-barr, no constraints ... except 1 ... I cannot talk about how to use .NET specifically. I'm mostly a Java guy these days, and more than that, I'm an Internet-Protocols guy. Which means, my mission is to help establish standard Internet protocols for communications across platforms and stacks, whether they be .NET, Java, or something else. Rob Daigneau has more than twenty years of experience designing and implementing applications and products for a broad array of industries, from financial services, to manufacturing, to retail and travel. 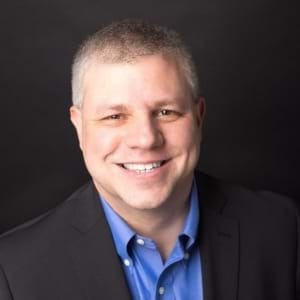 Rob has served in such prominent positions as Director of Architecture for Monster.com and Manager of Applications Development at Fidelity Investments, and is currently working as a Principal Architect at Akamai Technologies. Rob is the author of Service Design Patterns: Fundamental Design Solutions for SOAP/WSDL and RESTful Web Services, a book in the Martin Fowler Signature Series.